Mitsuko Butler, age 81, of Clarksville passed away Sunday, September 9, 2018, at her residence. Mitsuko was born June 30, 1937, in Okinawa, Japan. She was a member of United Church. A Celebration of Life Service will be held Friday, September 14, at 11:00 AM, at the Chapel of Neal-Tarpley-Parchman Funeral Home, with John DeSpain officiating. Burial will follow at Kentucky Veterans Cemetery West, in Hopkinsville. Visitation will be Friday, September 14, from 9:00 AM until the hour of service, at the funeral home. 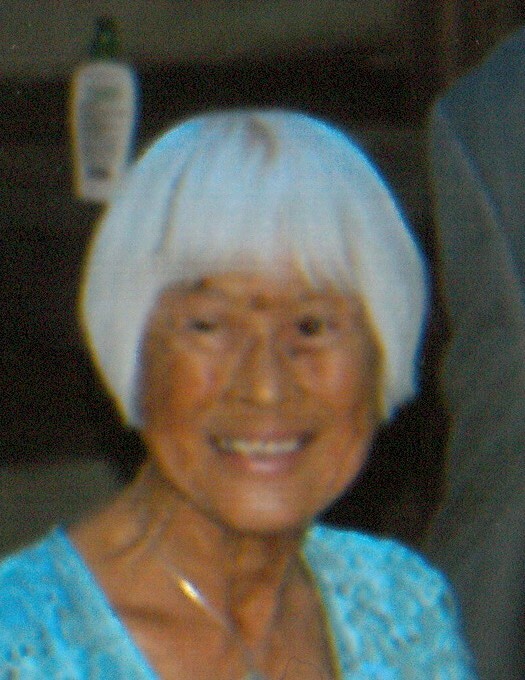 Mitsuko is survived by her husband, Conrad Butler; two sons, Edward (Luz) Butler of Clarksville and Kenzi (Wendi) Butler of Franklin, TN; two daughters, Esther (Sam) Rivera and Miyuki (Erick) Barchers, both of Clarksville; and seven grandchildren, Vanessa, Ashley, Marianne, Kendra, Ray, Josh, and Christian.